The move comes amid a period of rapid growth for the company, which was recently named Asia’s best multinational workplace as per global research and consulting firm Great Place to Work. Hilton has announced its move into new Asia Pacific headquarters, located at the Centennial Tower in the heart of the Singapore’s vibrant central business district. The move comes amid a period of rapid growth for the company, which was recently named Asia’s best multinational workplace global research and consulting firm Great Place to Work and celebrates its 100th anniversary in May 2019. 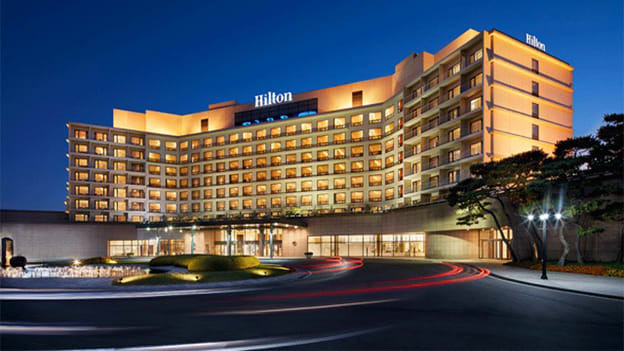 Having doubled its footprint in the Asia Pacific region in recent years, Hilton now boasts of more than 750 hotels open and under development in the region and for the first time will open more than 100 hotels a year in 2019. This expansion will be supported by the company’s corporate workforce housed in its new APAC headquarters. From the new headquarters, Hilton manages its five sub-regions of Asia Pacific, from India to Japan, China, and Australasia. Centennial Tower is also home to the company’s Southeast Asia office. The new Singapore office complements similar moves in other corporate locations, with a brand-new space in Delhi, now located at the premium Horizon Towers office complex. Similarly, Hilton’s corporate offices in Shanghai and Japan have also undergone recent expansion.